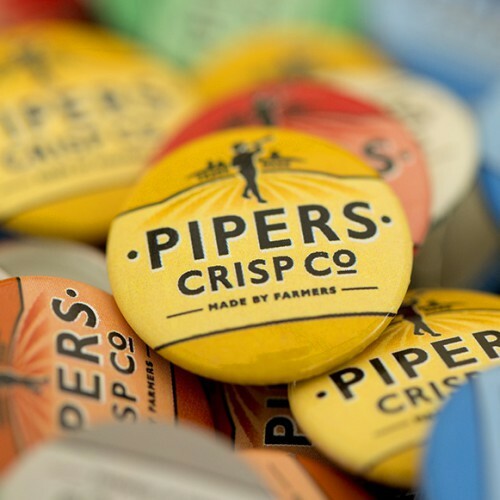 Pipers are a growing crisp-producing business based in Lincolnshire. 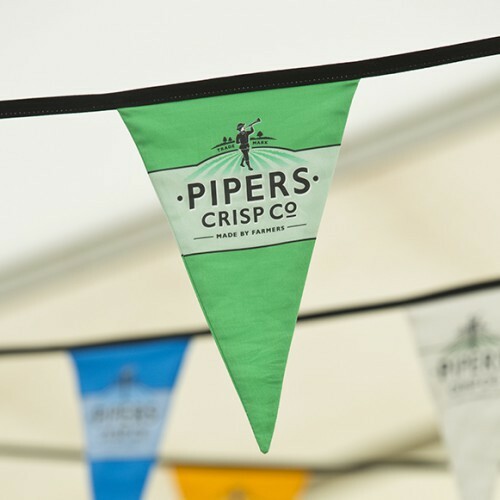 They are very proud of their heritage, provenance, flavour partners and the great tasting crisps they produce. 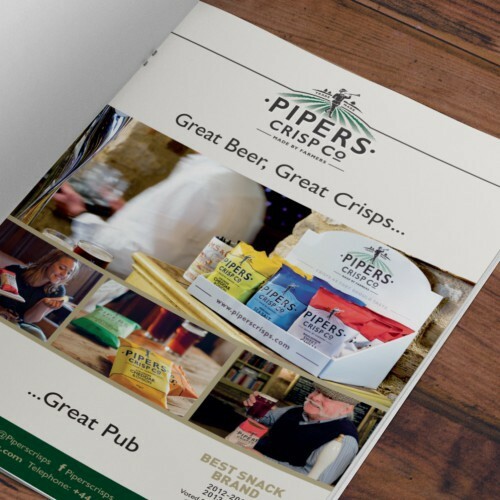 Pipers approached Optima to look at their new website and propose how the brand should work online. They are rightfully protective of their brand and values, which are defined as ‘straight talking and no-nonsense’. 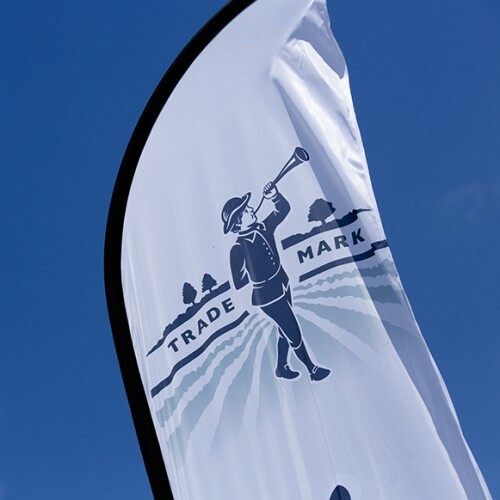 Optima’s starting point was to learn about the business and the brand to understand its positioning in order to help the company take it forward. The client brief necessitated a long initial session to understand the client’s needs, aspirations and thoughts to get clarity on the brand. This was followed by a fact-finding, crisp eating trip to Pipers! Optima then presented ideas, thoughts, options and areas we felt the company needed to focus on or ignore which were presented as a graphic wall of areas to be discussed and considered. 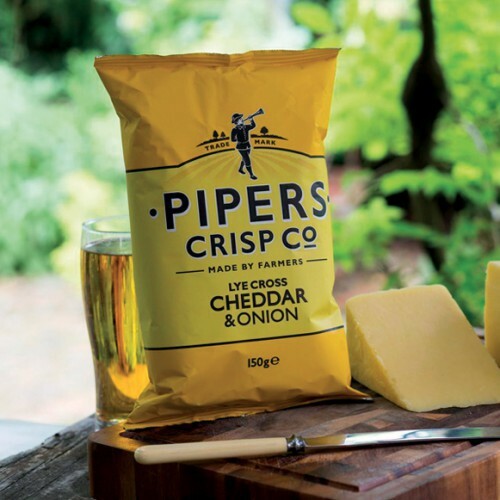 Optima’s contract has blossomed as Pipers realise that we ‘get their brand’. 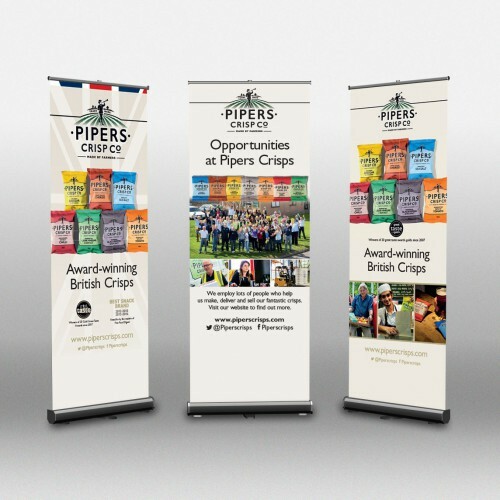 We are now working on a high volume of advertising, promotional materials, signage, exhibition materials and point-of-sale for them. We really enjoy working with them and the challenge of growing their brand and the creative and positional challenges it brings. 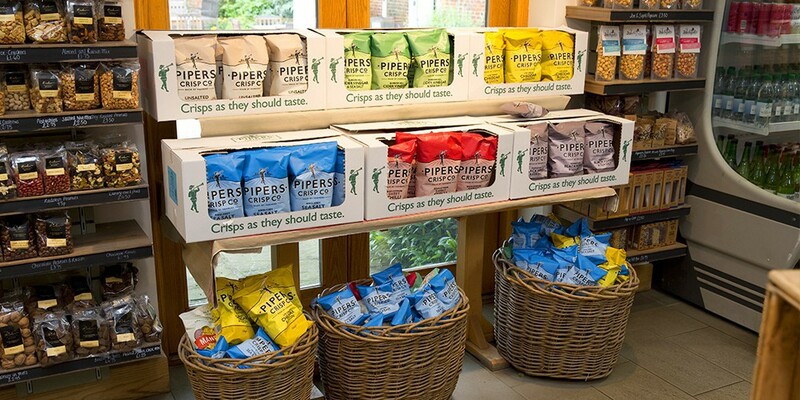 Alex Albone, Founder of Pipers Crisps. Optima often pick up new clients where the incumbent design agency has taken a brand to the limits of their abilities. Optima’s combination of a knowledgeable and conscientious team, possess an ability to think creatively whilst retaining brand integrity is a critical factor in why many businesses move to Optima.